Campsea Ashe is an excellent starting point for visiting ringers. Our tower has a newly restored and augmented peal of six bells and ringers can ring from the beautiful new ringing gallery. 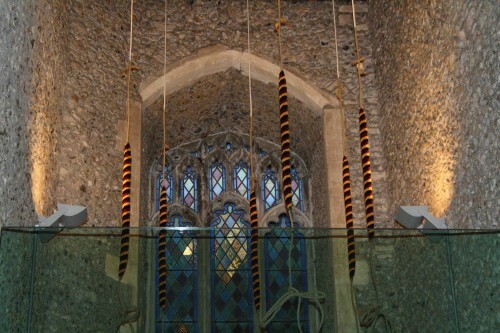 To find out more about our bells click here (pdf 5.2mb).